McHENRY, Ill. (WLS) -- The Illinois Patriot Guard escorted the remains of an Illinois Army pilot home to McHenry. 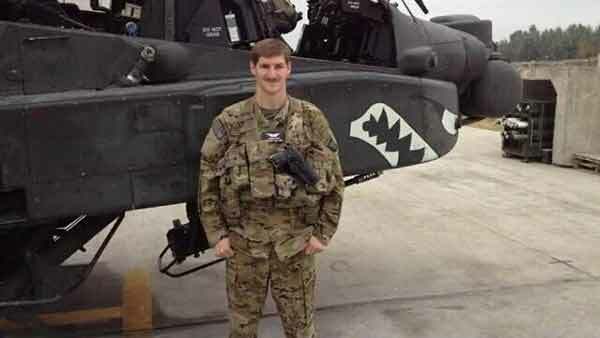 Chief Warrant Officer 2 - Kevin Weiss - was killed two weeks ago when a helicopter crashed during a training exercise in Kentucky. His funeral was held Saturday at the Harvest Bible Church in Crystal Lake.